"Starseed Pilgrim is a game about tending a symphonic garden, exploring space, and embracing fate." "If I could only recommend one more game for the rest of my life, it would be Starseed Pilgrim. 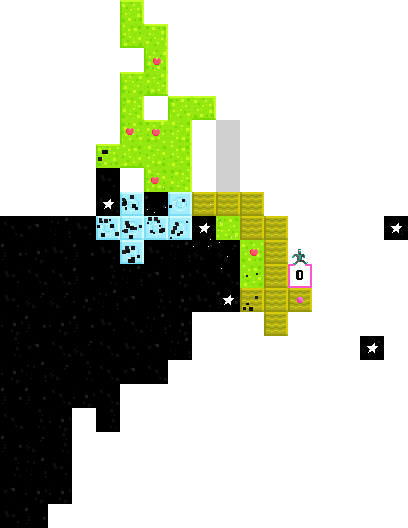 Imagine if Fez was all in 2D and had a super-addictive and original logic game as the main mechanic, rather than jumping and rotating. Then you basically have the flavour of it."